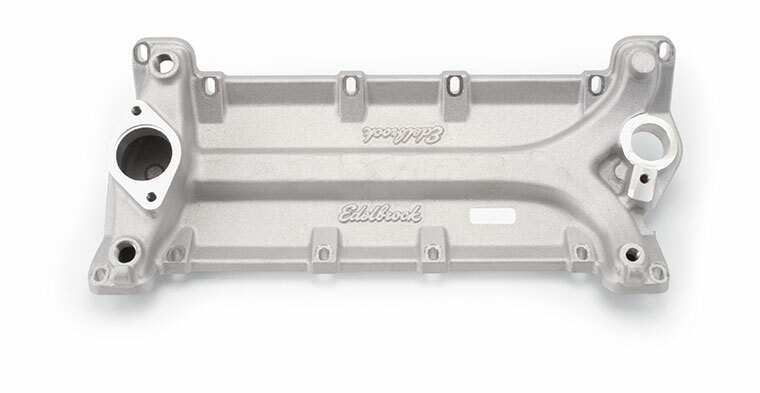 These Victor series intake manifolds are designed for use with SB2 Chevy cylinder heads and are ideal for large displacement or high rpm racing applications. 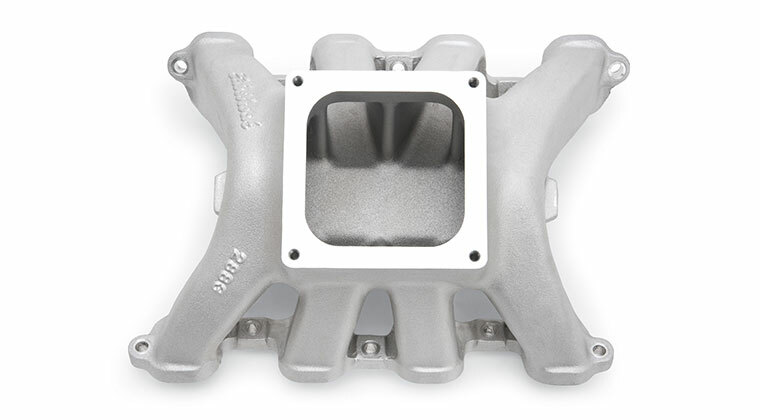 Based off our popular Victor SB2 Spider (#2866) intake manifold, these new 4500 series compatible versions offer substantial power increases while maintaining lower rpm torque. 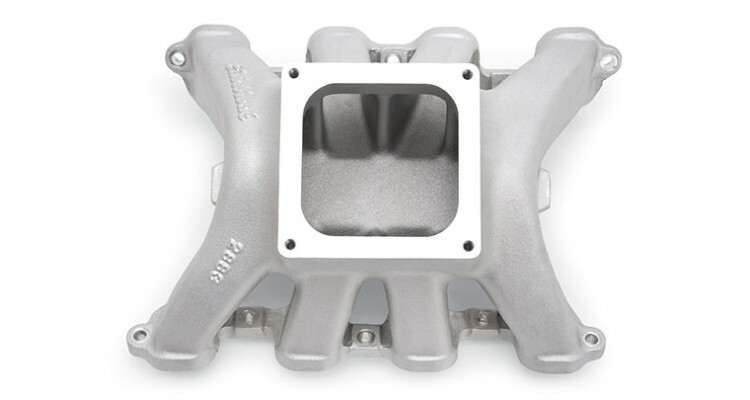 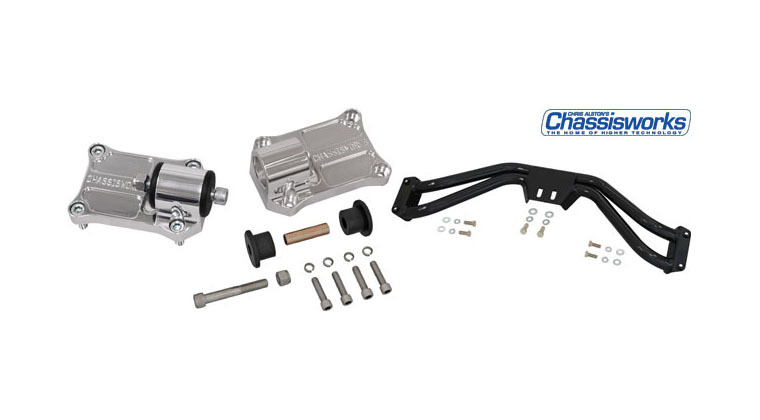 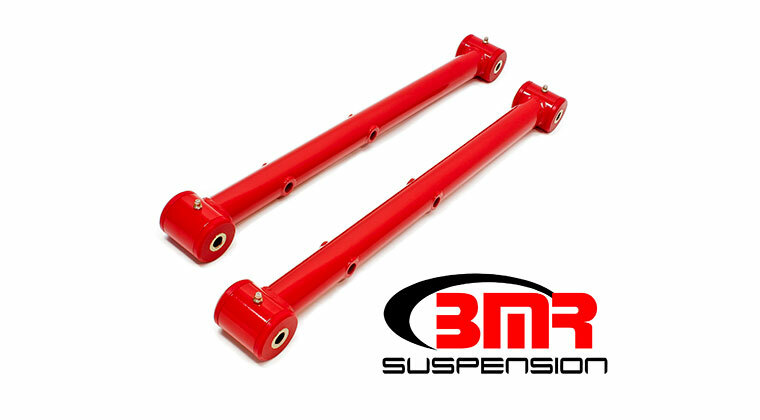 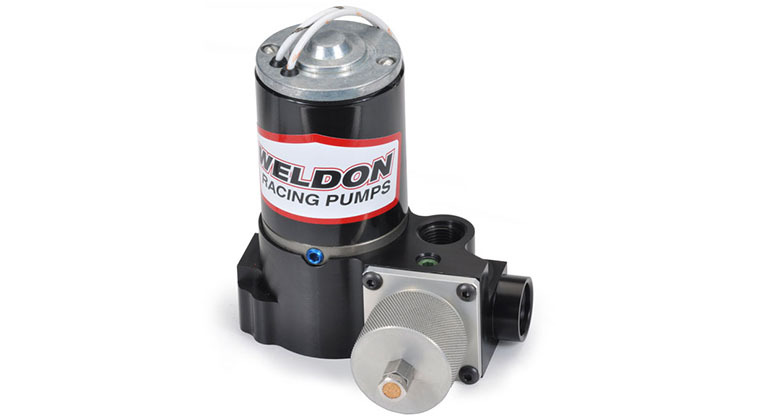 The Victor SB2 small port (#2883) is cast with extra material in the runners and plenum to allow for CNC porting meeting the needs of various racing applications and engine builders. 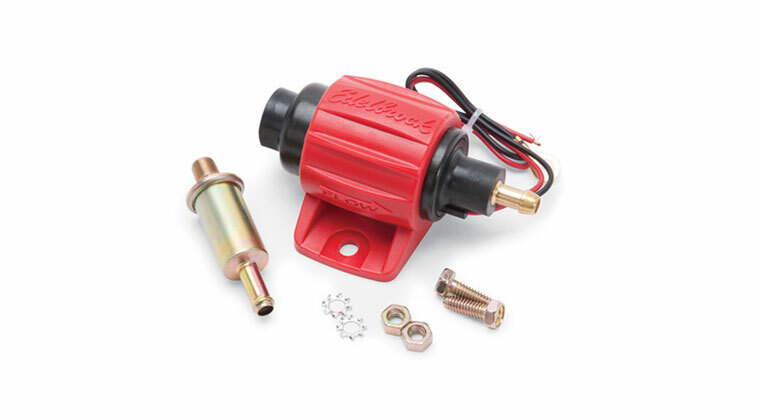 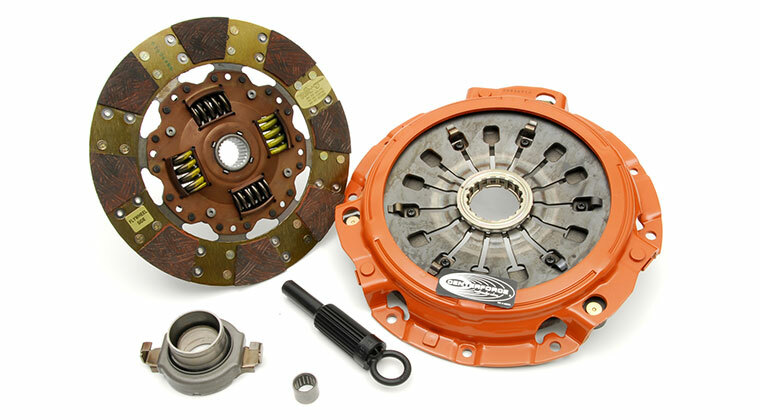 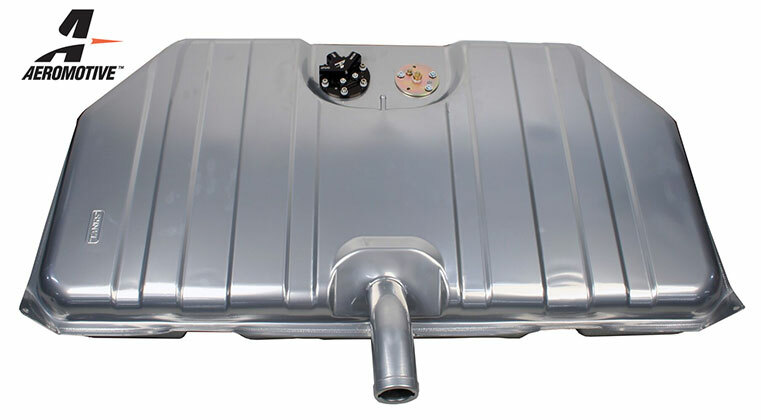 The Victor SB2 large port (#2884) was designed with input from legendary engine builder Keith Dorton of Automotive Specialist. 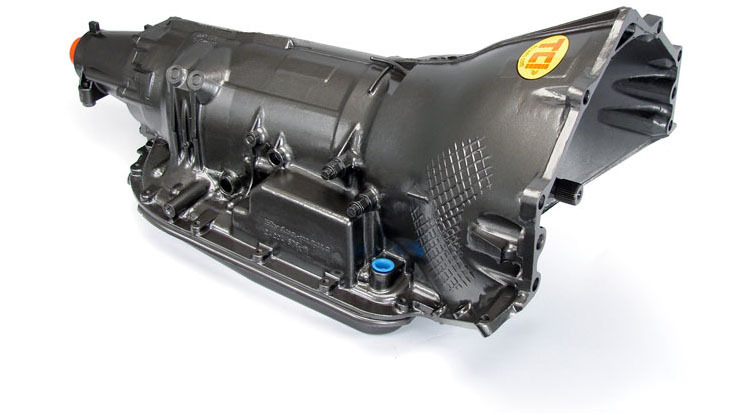 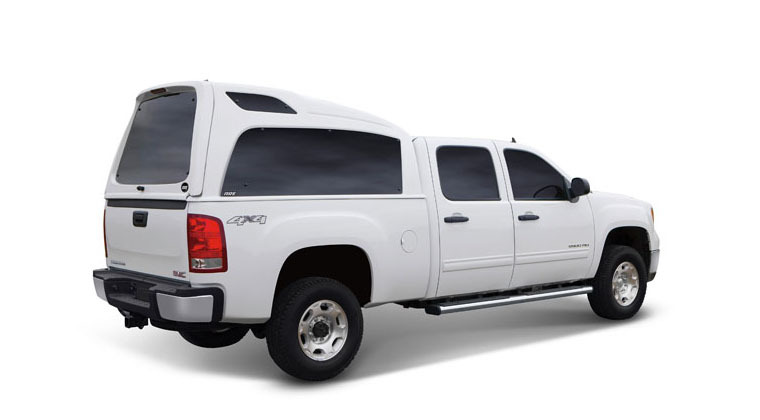 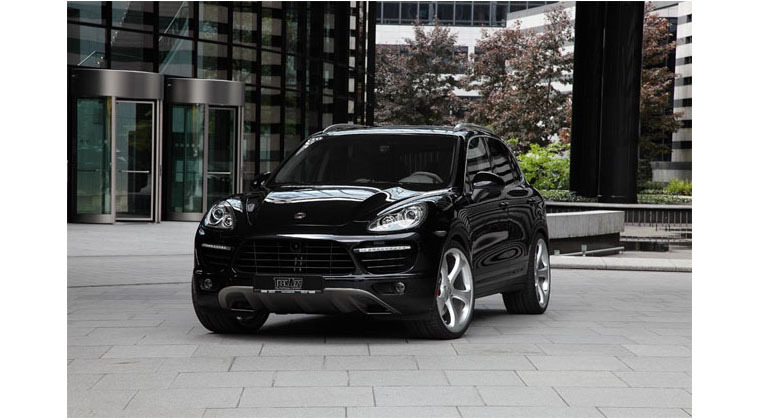 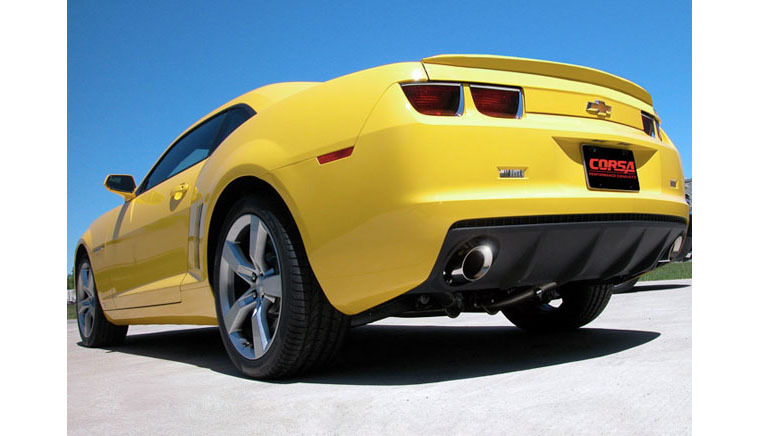 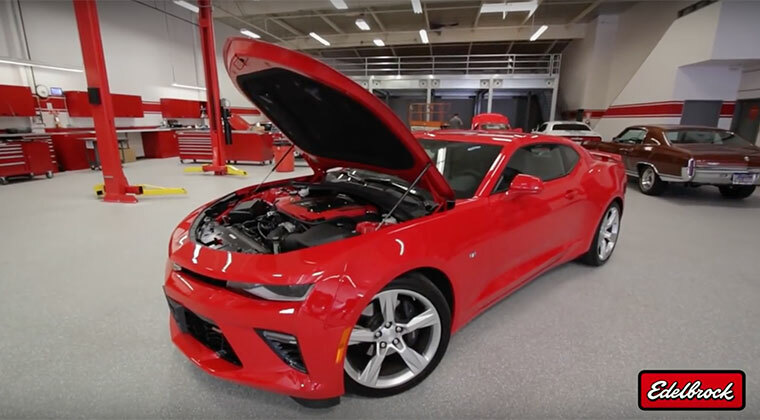 In testing, this design gained 60 hp over a similar 4150-style design. 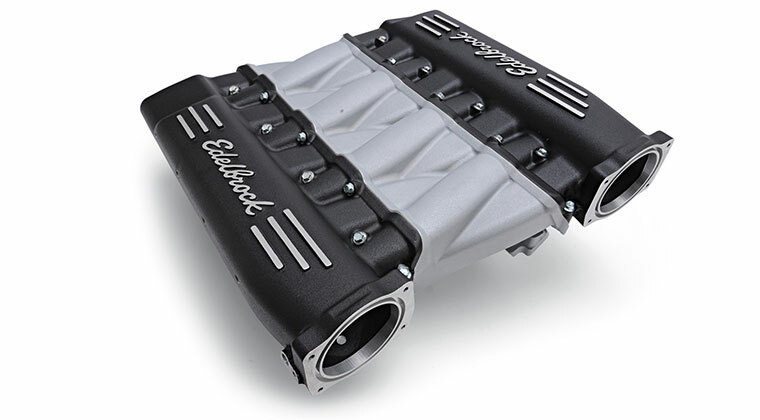 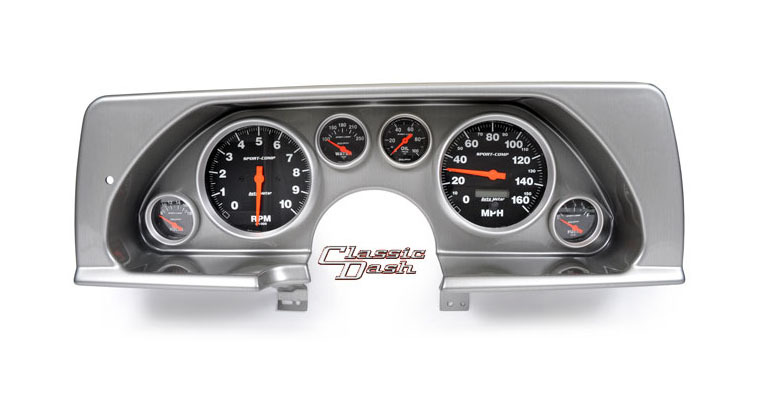 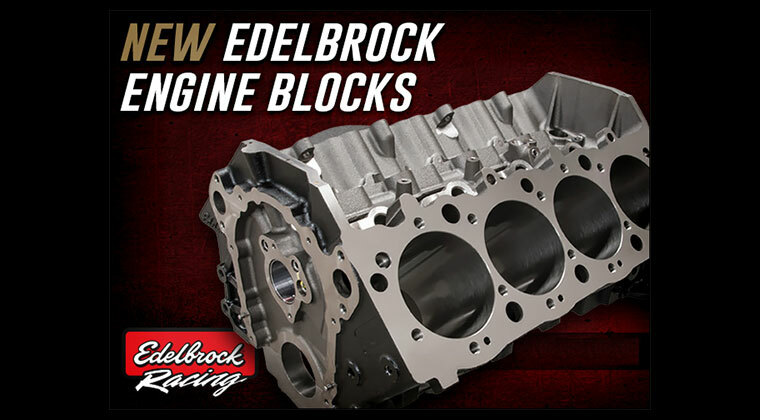 Both intake manifolds can also be used with Edelbrock SB2 Valley plate (#2853) with integrated water passage for managing water distribution with no modifications. 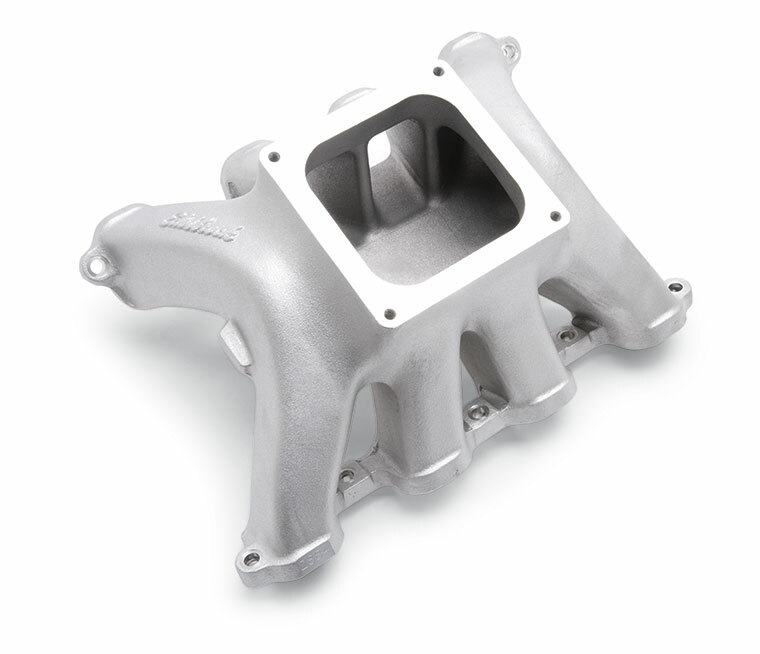 These Victor SB2 intake manifolds are for racing use only and are not legal for use on vehicles that are registered for street use.